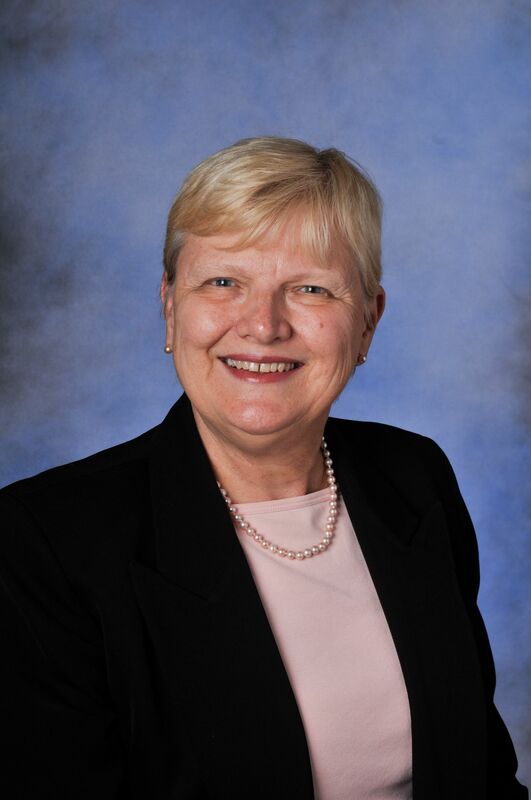 Dr. Barbara Niedz has been an RN since 1971 and resides in New Jersey. Over her 45+ year career, she has served in leadership positions in NJ hospitals and in managed care. She has been on the faculty at Walden since 2006, serving initially in the MSN program, and in the DNP program since its inception. In 2017, Dr. Niedz was appointed senior contributing faculty. In addition to her work at Walden, she also serves on the faculty at Rutgers, teaching coursework in the Rutgers DNP program, and has an independent consulting firm, Quality Outcomes, LLC. Niedz, B. A. (1998). Correlates of hospitalized patients' perceptions of service quality. Research in Nursing and Health.